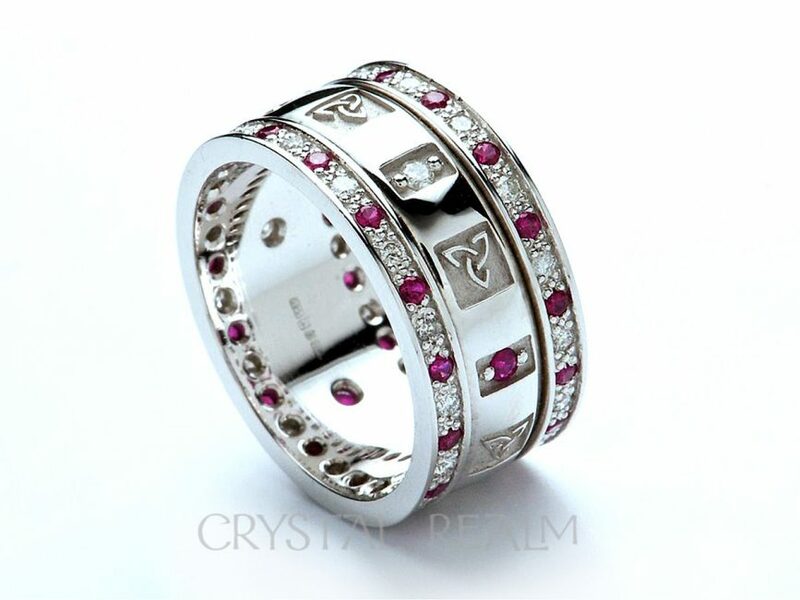 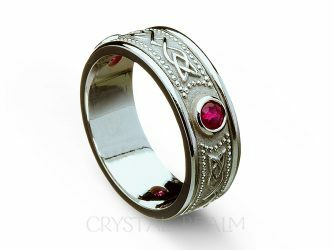 An elegant Celtic trinity knot band is set with diamonds and rubies, forming a perfect circle of love, interconnectedness, and lasting commitment. 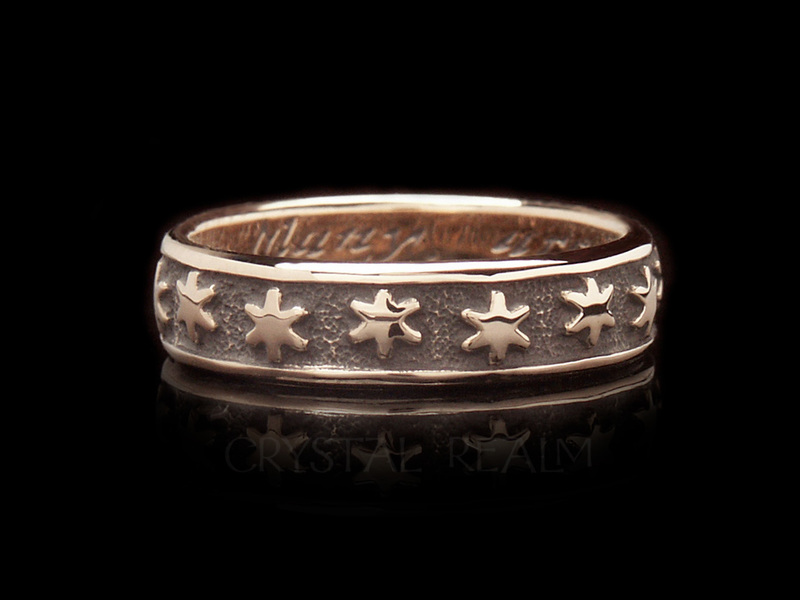 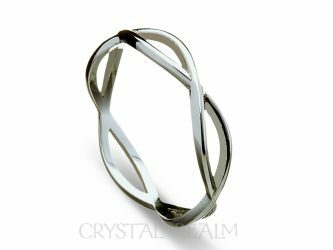 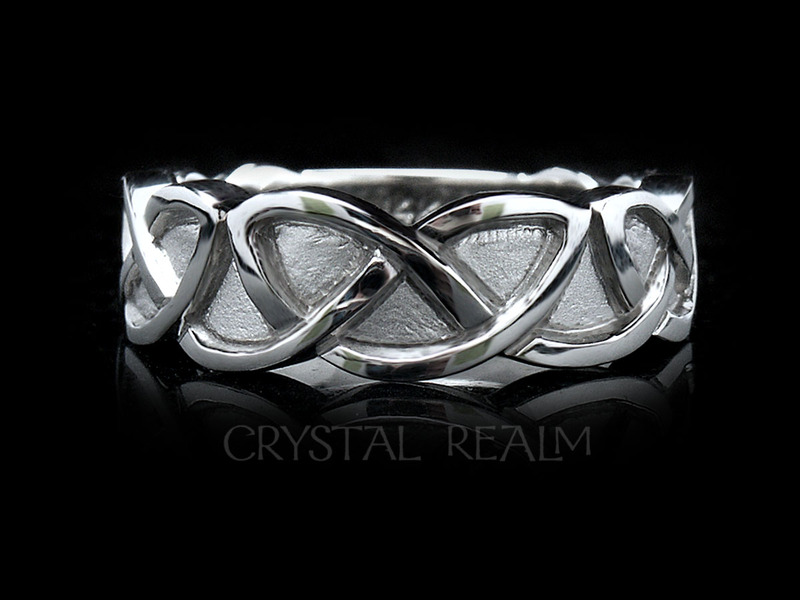 Our genuine Irish Celtic rings are absolutely, meticulously perfect in design and finish. 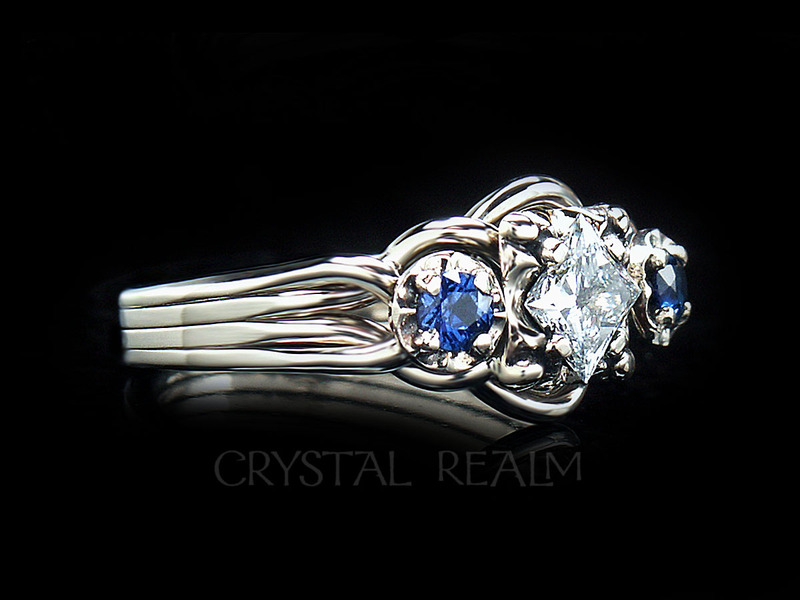 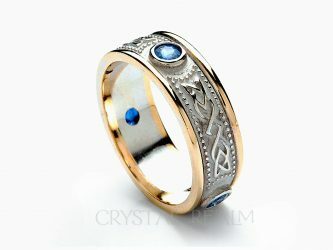 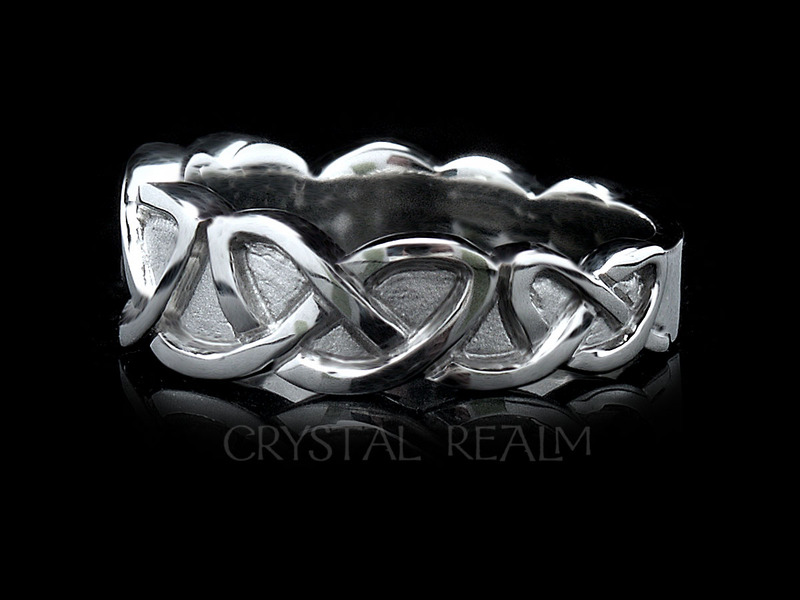 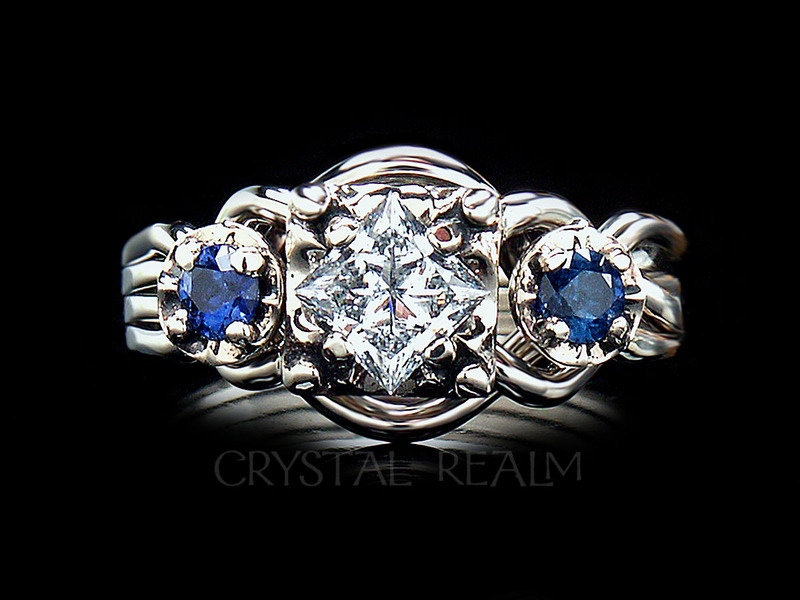 You will find no finer Celtic rings! 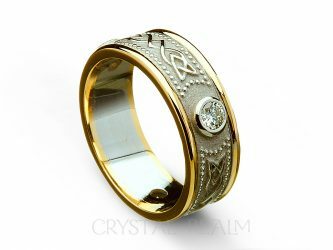 Before shipping from Ireland, your ring(s) will be individually assayed and hallmarked in the Dublin Assay Office in Dublin Castle, the oldest continually operating assay office in the world. 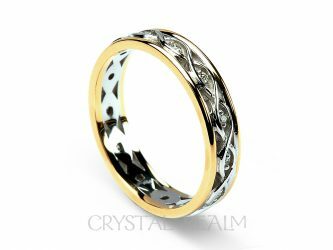 This means that the metal content of your ring is verified, so this hallmark is positive proof of the precious metal content of your ring.